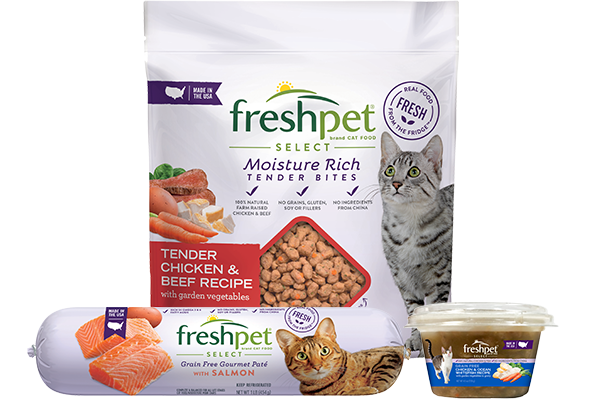 As you may have heard already, Freshpet has created the Freshpet Fridge Challenge to raise awareness about the importance of fresh foods from the fridge, for both people and pets. As part of the Challenge, several pet bloggers and I will attempt to live without our refrigerators for seven days, documenting our experiences along the way. 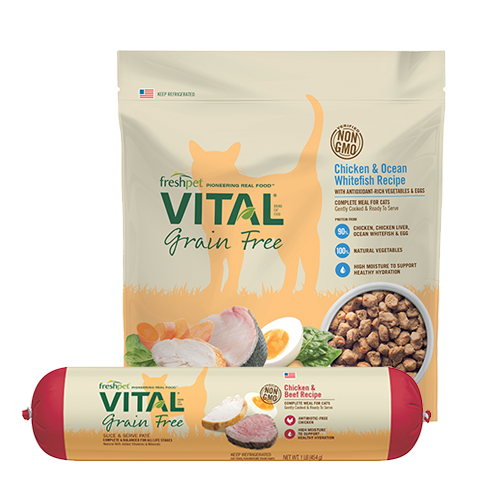 When Freshpet approached me about the Challenge, I was hesitant at first because I truly rely on my fridge to help me make better dietary choices for my family. Whether it’s my Greek yogurt for breakfast, cheese sticks and fruit to put in my son’s lunch box, or fresh meats and produce to prepare an evening meal, the fridge has become an integral part of keeping my family healthy. I try to limit shelf-stable foods like boxed pastas, canned soups or instant meals because of the unhealthy preservatives they contain. That’s why I switched to Freshpet. 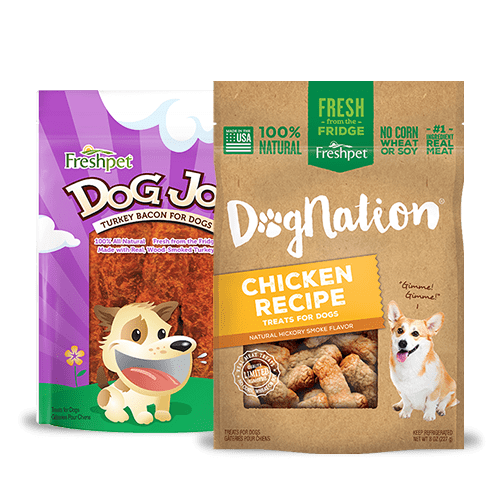 When I feed my pups, Papi and Eddie, fresh ingredients like those found in Freshpet, I take comfort in knowing that I pull their foods from the fridge just like my own. 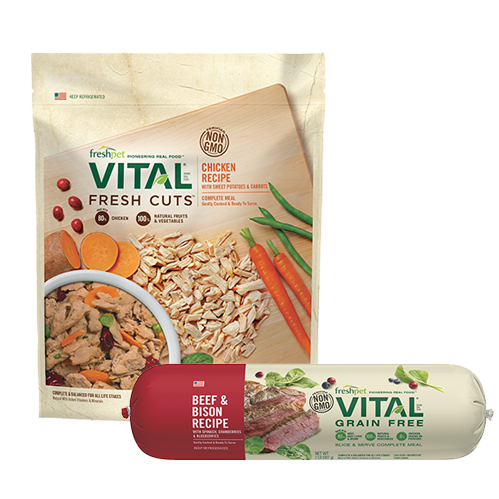 And as a veterinarian, I know how important fresh foods are to our lives and the lives of our pets. 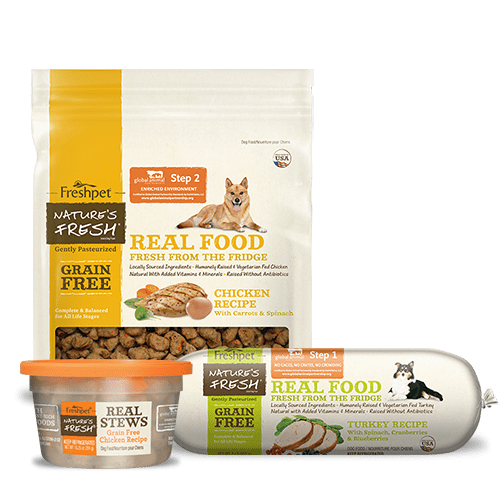 Don’t get me wrong, I’m OK with eating a box of mac n’ cheese every now and then, but I’m taking the Freshpet Fridge Challenge because I believe incorporating more fresh foods into our diets is simply a healthier way for us all to live, pets included! Over the next week, I invite you to follow me along on this amazing (and challenging!) 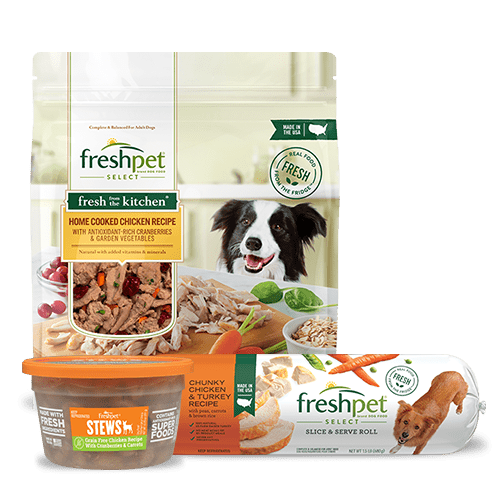 journey on Freshpet’s website. Our pet blogger friends who are taking the Challenge will also be sharing their stories here over the next few weeks. Don’t worry, there’s a way you can participate in the Freshpet Fridge Challenge, too. 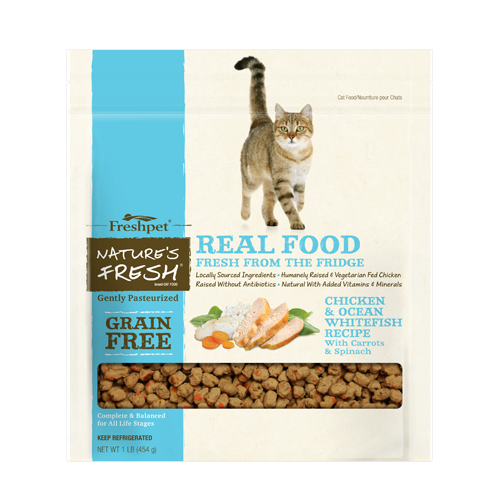 Simply tell Freshpet “why you couldn’t live without the fridge” and you could win your very own Freshpet mini-fridge and one year’s supply of Freshpet food, gift cards to your favorite fresh food store, and more. Click here to enter. 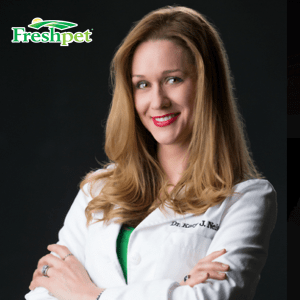 Dr. Katy Nelson is a practicing veterinarian in the Washington, DC area and is host of The Pet Show With Dr. Katy. As part of the Freshpet Fridge Challenge, Dr. Katy will be living without her family for the next seven days. To follow her experience, stay tuned on the Freshpet Fridge Challenge website here, or "Like" her on Facebook and "Follow" her on Twitter.